54K MILES!! PREMIUM MERIDIAN SOUND NAV BLUETOOTH REAR CAM PARK SENSORS 3.0 V6 2 SMART KEYS ALL RECORDS BURLWOOD TRIM THROUGHOUT TINTED GLASS VERY SMOOTH BEAUTIFUL CHAMPAGNE PAINT AND CREAM LEATHER This one is ready to push start and go. So luxurious and awesome looks. Get compliments wherever you go. Very low mileage and meticulously cared for and garaged. So many premium options. Non-smoker. A 5year/100k mile additional service contract is available and can be used at any Jaguar dealer nationwide. Must see to believe the condition. Priced well below KBB and the market for this excellent condition. 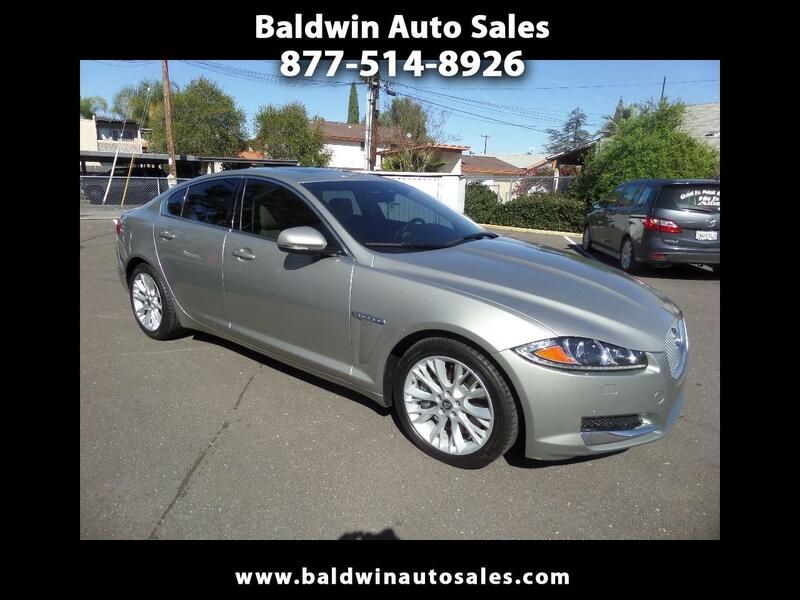 Message: Thought you might be interested in this 2013 Jaguar XF.